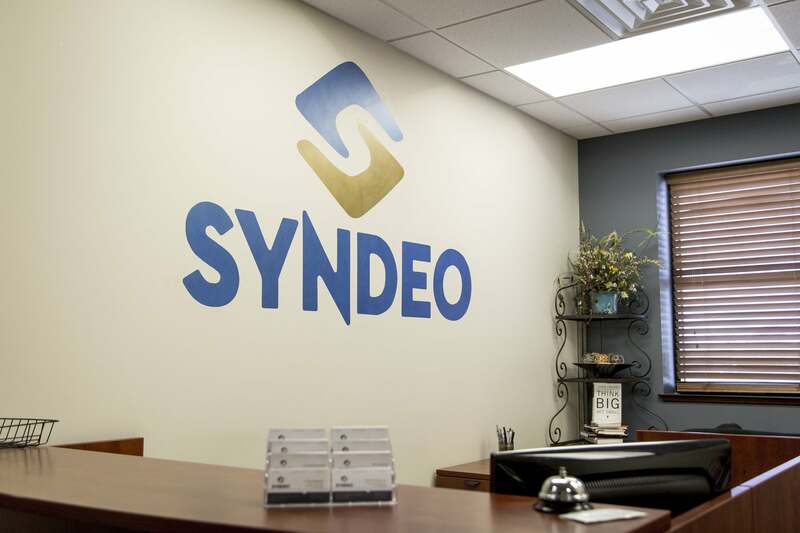 Syndeo is Kansas-based, a regional leader and an independently owned human resources company. 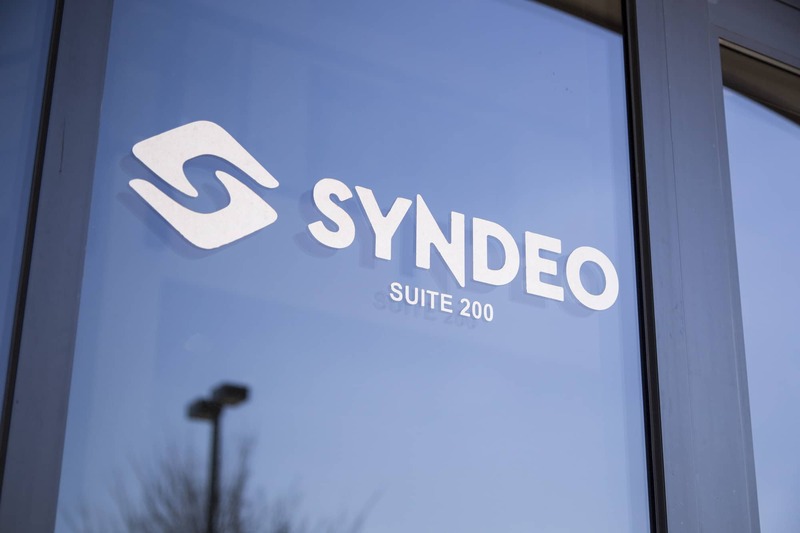 The Syndeo family of companies is made up of Syndeo Outsourcing — a full-service human resources outsourcing (HRO) provider, Syndeo Payroll Solutions — a full-service payroll services provider, and Syndeo Staffing — a full-service recruiting and staffing services provider. While all of these options are available to companies, these branches of Syndeo provide targeted solutions for every client. In fact, we provide more services and programs in the field of human resources for each client than any other competitor in the state of Kansas. In addition, we are an Employer Services Assurance Corporation (ESAC) accredited professional employer. This ensures compliance with government regulations and important industry standards. 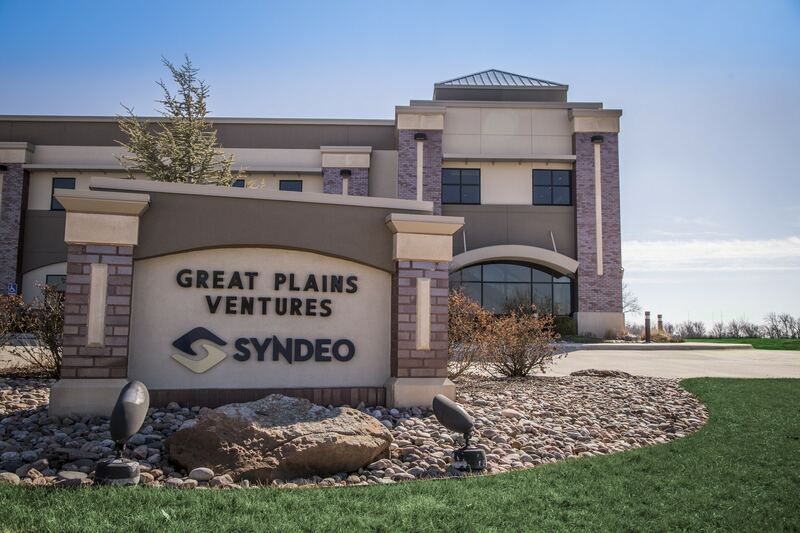 Over the years, Syndeo has developed unprecedented expertise in the region’s diverse economy. We understand what works for Kansas businesses and look forward to our potential partnership with you. For some business leaders, a professional employer organization (PEO) is an unfamiliar concept. However, a PEO is simply a relationship in which you select a provider to become your dedicated HR management and benefits administration partner, and deliver a broad range of HR services through a “co-employment” model.